Spend a delightful float trip down a gentle, rippling river. 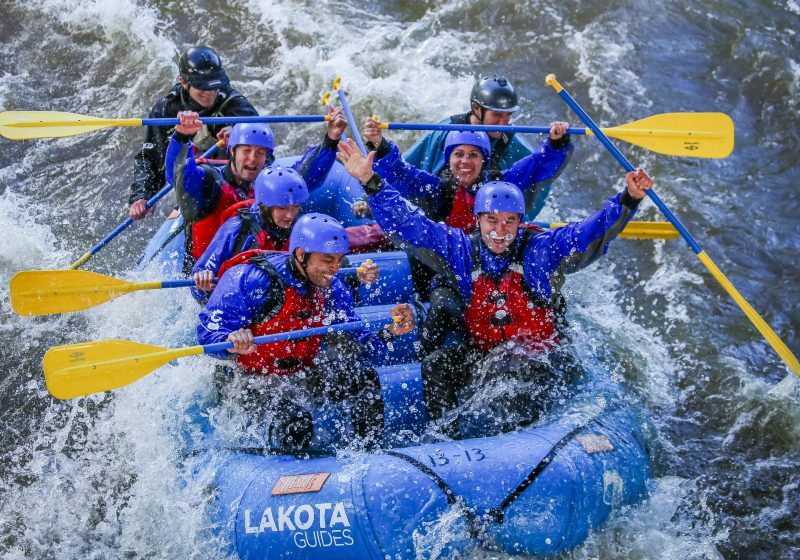 Ages as young as three and as old as 80+ can partake in this river adventure. 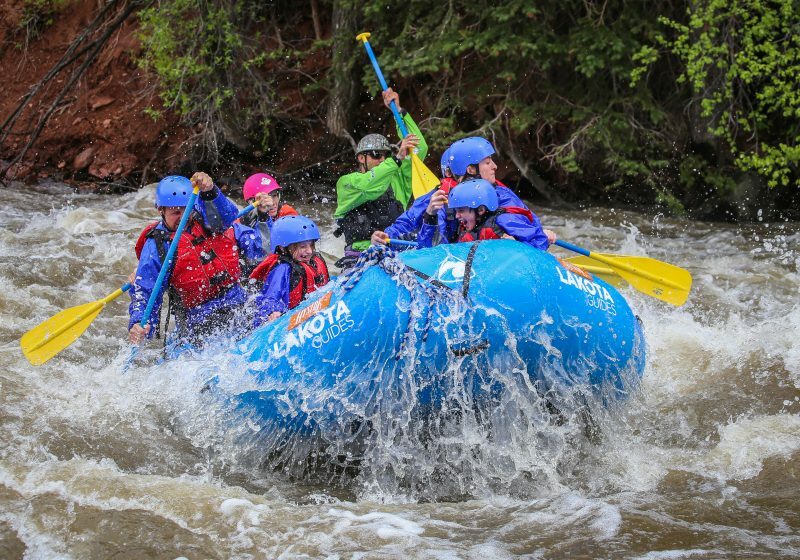 Here, the river meanders at a much slower pace, ideal for those who want to drift carefree and enjoy some of Colorado’s spectacular scenery. No experience necessary. Specially designed for young families, it is an introduction to the beauty and wilderness as well as a playful excursion for the whole family. 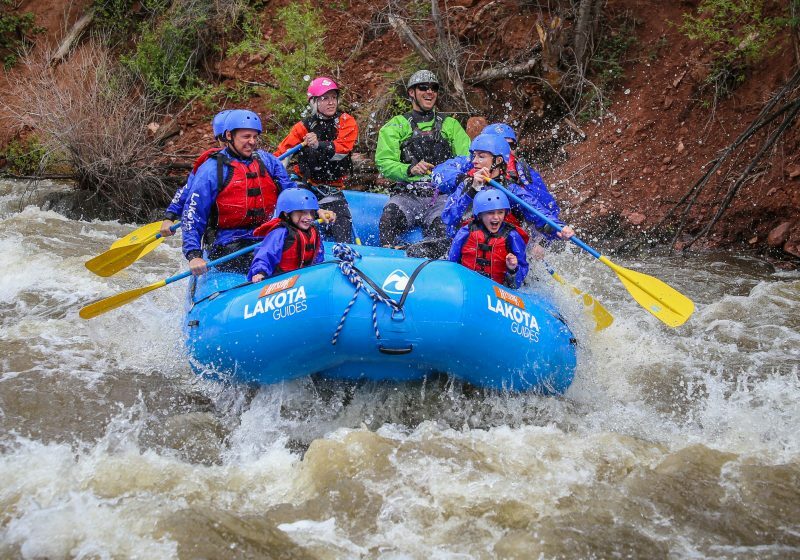 The personal attention from our family friendly Colorado guides will ensure an unforgettable, safe rafting experience that everyone of all abilities and ages will enjoy! With easy class I-III rapids (riffles and small waves), this laid-back float puts you in the heart of the Rocky Mountains. Enjoy forest views and chances to see wildlife along your trip. Relax, chill out and unwind as you sunbathe, paddle or swim. A perfect adventure for those with young children! Children must be a minimum of 30 lbs.